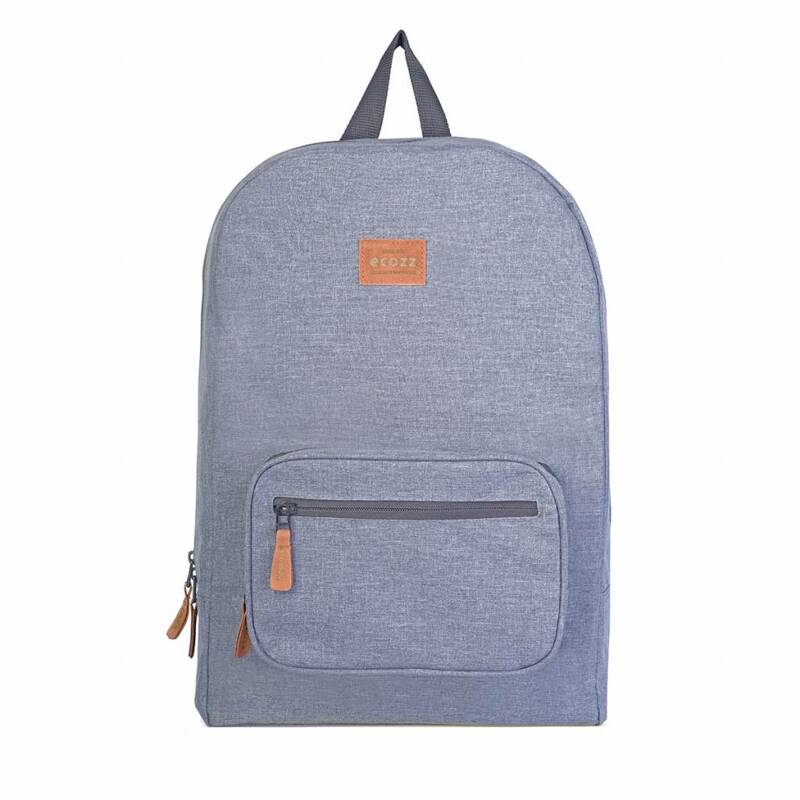 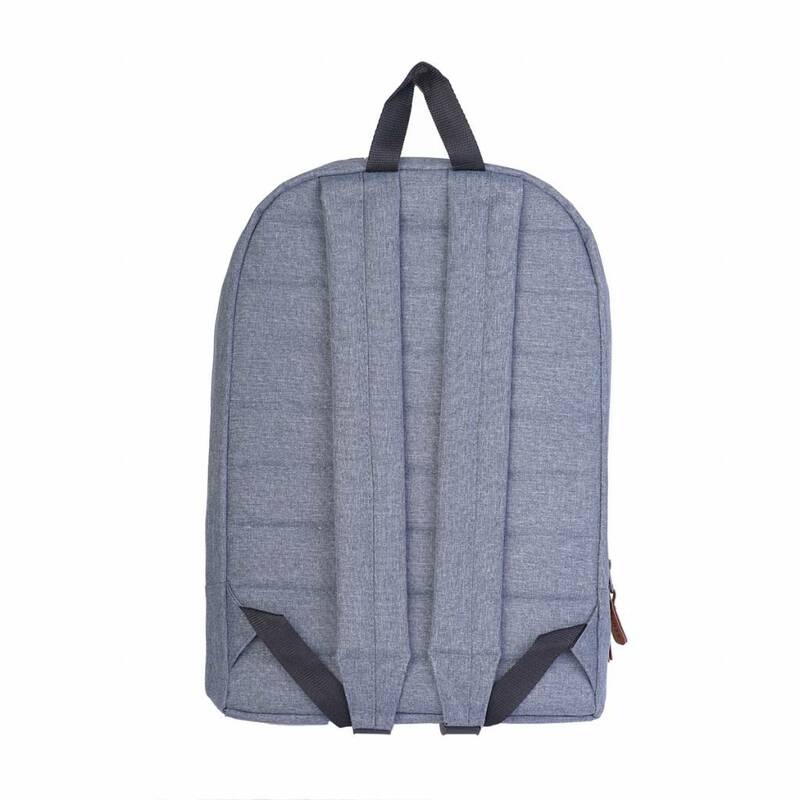 Modern and sturdy backpack made of 100% recycled rPET material. 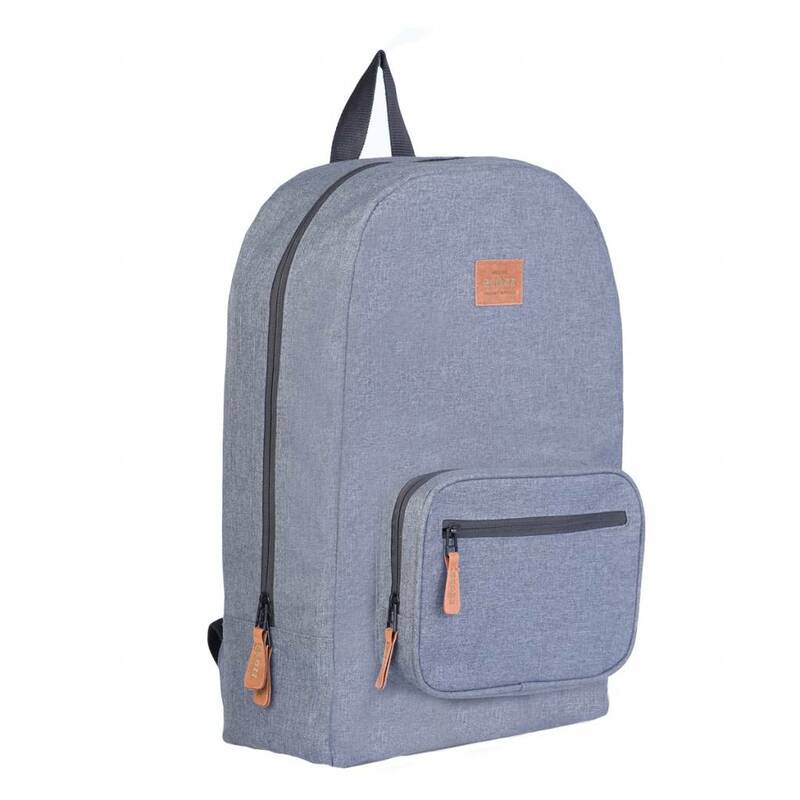 Moreover, the backpacks are fully adapted to the requirements that the modern traveler may ask. 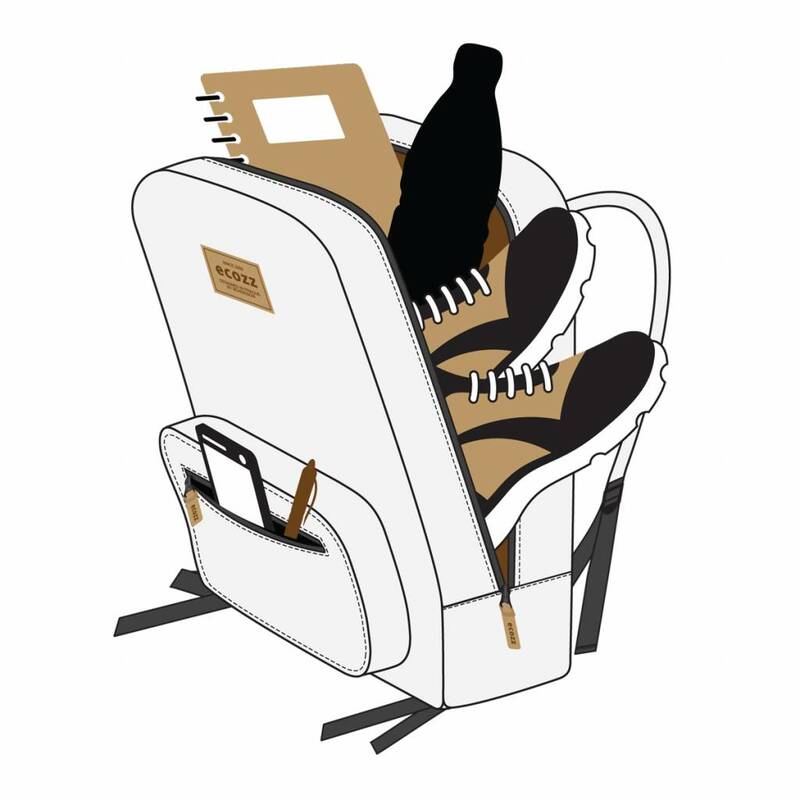 All versions are nicely finished and equipped with YKK zippers, so sturdy and reliable. 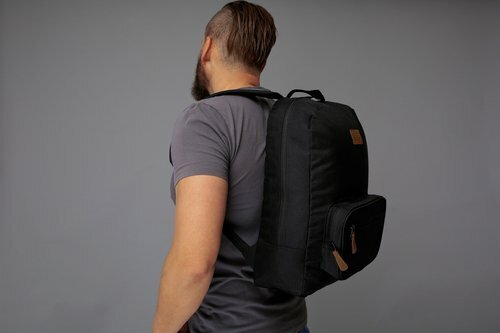 The Voyager is a durable, sturdy and sleek modern travel series that is equipped on the modern, conscious traveler.